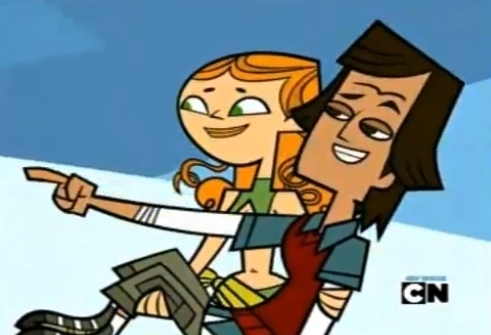 IzzyXNoah 4ever. . Wallpaper and background images in the Total Drama World Tour club. Noah: HAHA Cody's got a tiny sausage. lol nice Cody's comeback At least my team has a sausage. I couldn't help saying that. Does Izzy want to marry Noah??? Or Owen??? Idk, all Iknow is that that was a Nizzy moment!!!!!!!!!!!! Wow Izzy is pretty strong! He's better than Owen at least.